This beautiful property, dated from the beginning of the last century, is an elegant combination of a home from yesteryear with the distinctive energy of modern glamor. 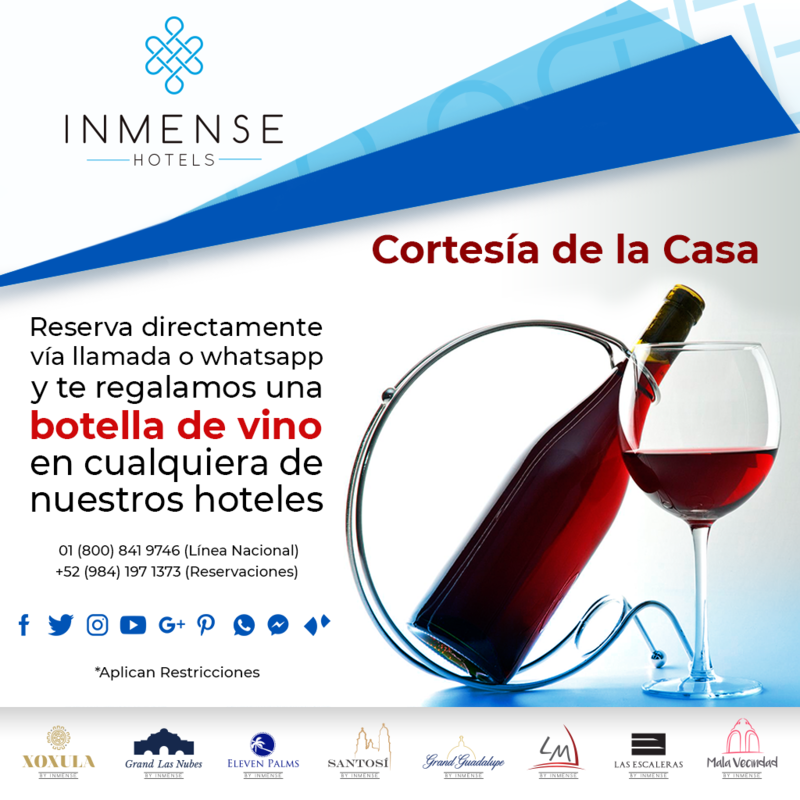 Like other properties of Inmense Hotels, this hotel reflects the spirit of the state where it is located, and it is inspired by Mexican traditional roots to create an authentic and meaningful personality, coupled with the high quality service that distinguishes our chain. Xoxula by Inmense is located very closely to the Great Pyramid, in the heart of the picturesque city of Cholula. 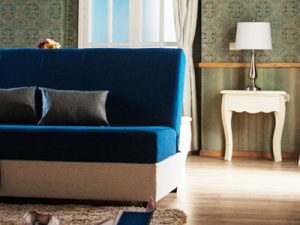 Its design reinterprets the concept of a luxury hotel, adding contemporary elements to the typical colonial style of Puebla that visitors expect to find. 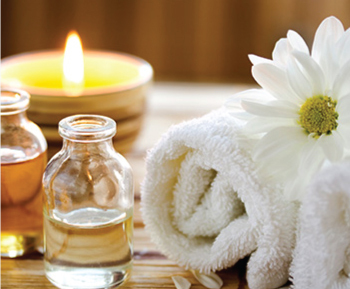 Our Spa as an essential premise, offers an optimal service to people looking for rest. Youngsters or elders, couples or families, or people searching for a personal experience, the treatments are oriented according to destination and specialization. The success lies in the special understanding of different cultures and the ability to unify them with the personal desires and needs of each of our visitors. The wide knowledge that characterizes us, offers the possibility of making this experience available to you, from the strategic orientation, through the identification of particular needs and the design of the ideal therapy or treatment, to the realization and management that will allow you to achieve a state of fullness and tranquility to balance body and soul. See more. Our receptionists can assist you if you wish to book a special excursion, as well as the shuttle service between the hotel and the Puebla International Airport. Do not hesitate to consult with them any other request you may have. We are specialists in personalized service. We will gladly attend your particular needs and requests. We offer you an exquisite variety of luxury services, such as romantic dinners and massages that we bring to the comfort of your own suite.